Base jumping is a sport and is illegal in most countries, street racing is a sport, yet also illegal. Buildering, Shock Fights, Train surfing, bare knuckle boxing, are all illegal sports because they are too dangerous. Dogfights, cockfighting also classified as sports and illegal because of the animal cruelty. 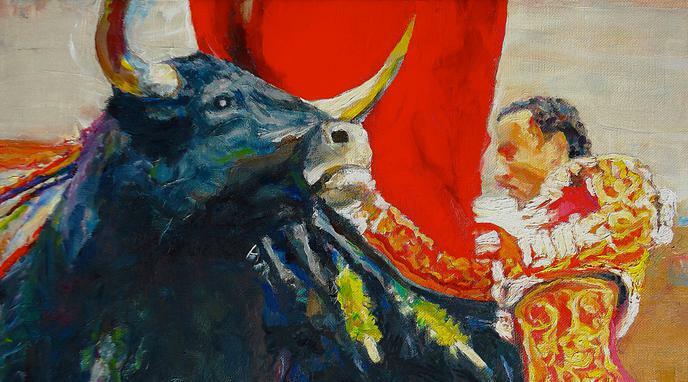 Bullfighting is dangerous for the human and constitutes animal cruelty. illegal sports, such as street racing, come with significant liabilities to uninvolved third parties. This is not the case with bullfighting.